This is just the perfect group activity for private parties in hotels, incentives and team building events, boats parties, etc. And always with a touch of elegance and glamour to let your guests feel like in the fabulous Monte Carlo itself. Always using our worthless chips, the game will always be just what it really is: just a game. As the guests step into the events hall they will have the impressive feeling of being in a Las Vegas Casino. With there worthless chips they will be able to enjoy the gambling feeling on any of the gaming tables. 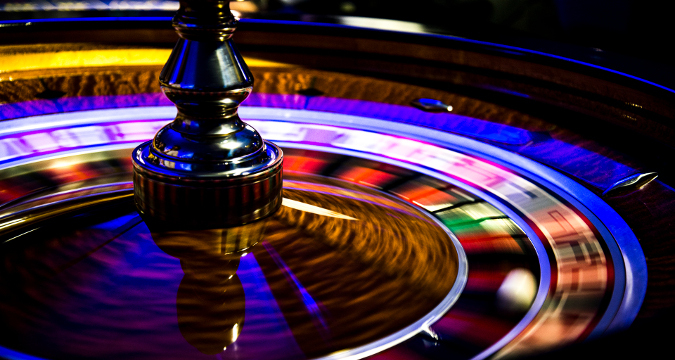 Our croupiers will explain the rules and tricks of the different games during the entire event as many times as needed. You could also have the chips exchanged for any price set by the events host. At this occasion we would recommend that due to the large amount of people attending these events you offer the 5 rounds play. This is a game where the guests play 5 rounds on the same table with a start amount of 10 chips the winner of these 5 rounds will get a special chip which can be exchanged for a prize. This suggestion is nearly the same as example 1, the only difference is that the chips will now have a value and the guests have to pay to get a certain amount of chips. 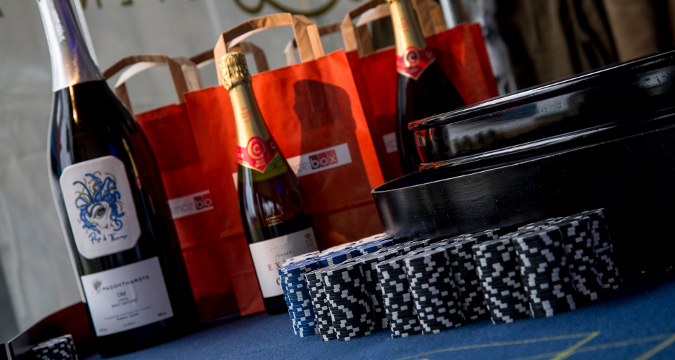 The player who has done well and reached to have a high amount of chips can then exchange these chips for a ticket to enter a raffle. 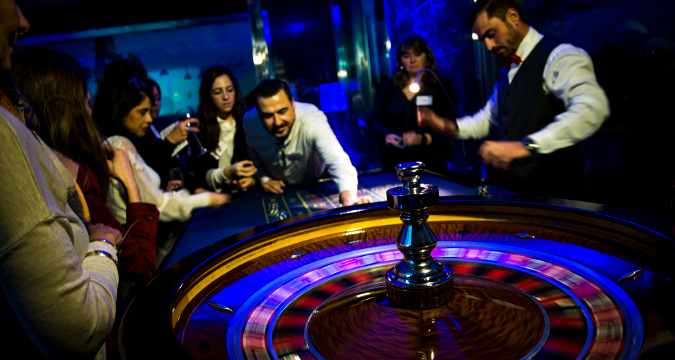 We have an idea for every event, you name it and we will design this event for you with the great opportunity to have personalized chips, you can promote your companu or event and make your guests feel like in Monte Carlo. 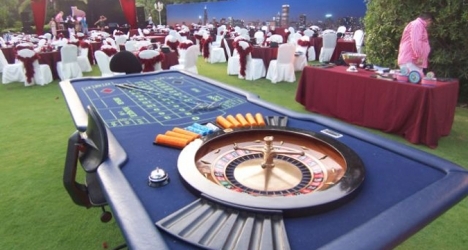 We will need a suitable venue to set-up and theme the casino evening (hotel, gardens, boat, etc).